Our entire inventory of good used and new tires can be viewed here. 100% of our stock, 100% of the time. We believe in transparency, which is why we include the average retail price along with our price for each tire we sell. 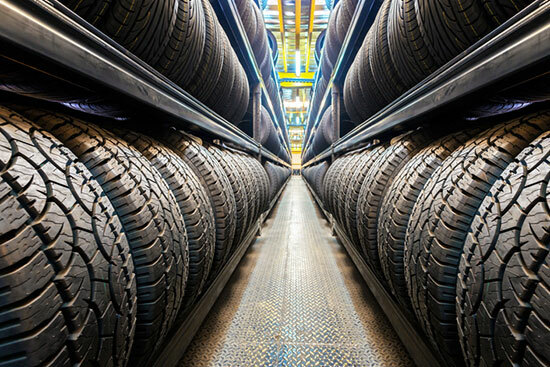 You’ll find all of the information you need including size, brand, tread amount and number of tires. You can even see a picture of the tires by clicking the camera icon on the right so you know what they look like before you take a trip on down.